Lot 7 is a .77 acre waterfront on Cherokee Lake Approx. 70 of frontage and nicely wooded. 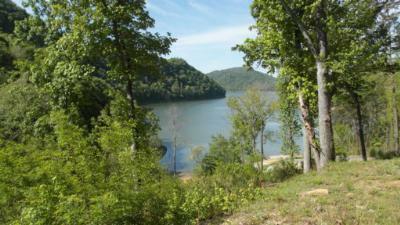 From the home site you back up to over 2,000 acres of Boy Scout property. 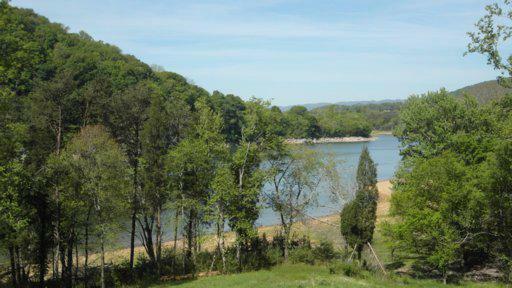 This 6 year old community has a private boat ramp; and community Marina facility with slips available for purchase and the enjoyment of all the residents. If you are looking for a very affordable wooded lot in a community with lots of amenities, lake access and underground electric then you have found the perfect spot.